2008. 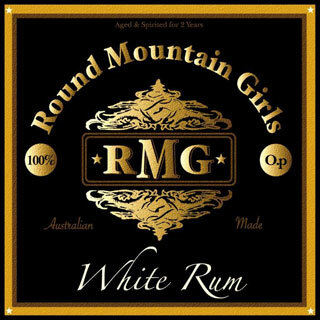 Classic and original RMG. White Rum is where it all began.